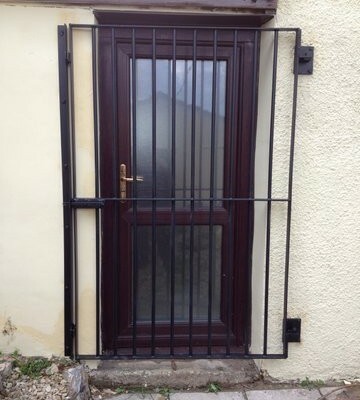 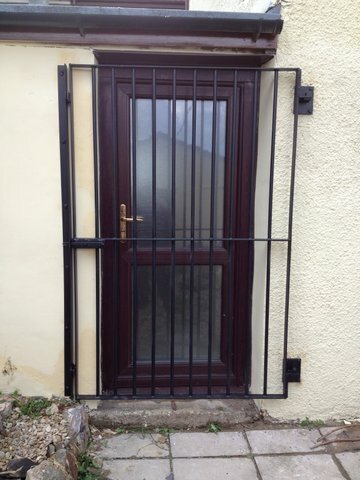 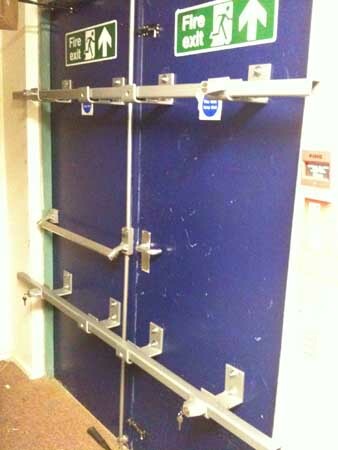 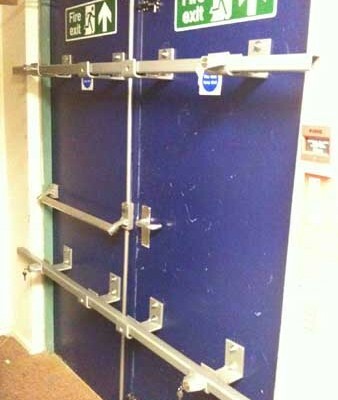 About Security are very experienced in recommending and installing a wide range of security features for your premises, from steel fire exits, bar screens and steel doors in Bristol and the surrounding region. 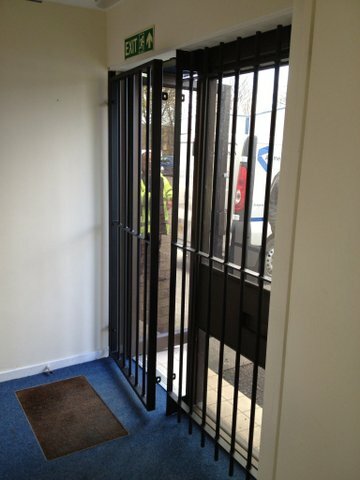 We will take into account the risks involved with each individual location and assist you in making the right decision to ensure your long term peace of mind. 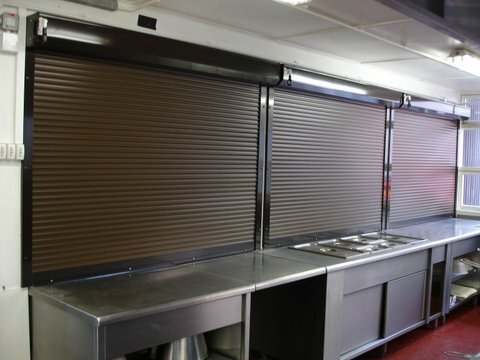 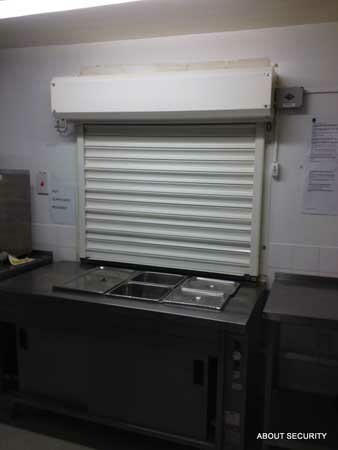 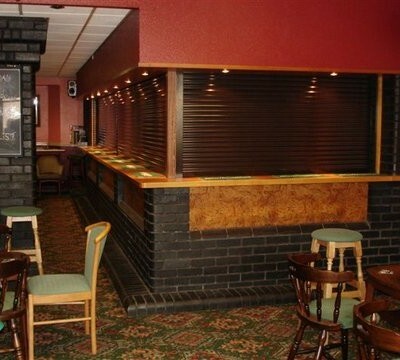 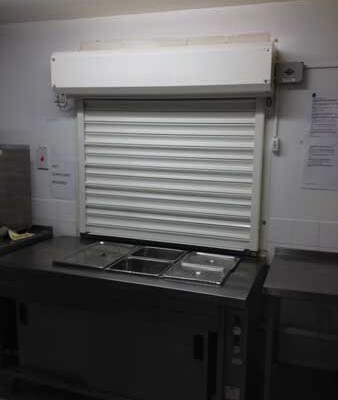 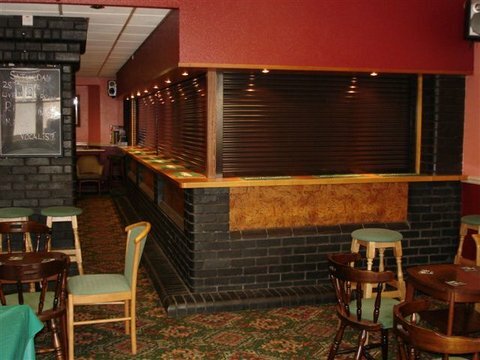 The team here at About Security can also apply its knowledge and experience of the benefits of continental-style roller shutters, and install these internally in bar and canteen situations for extra security inside your building. 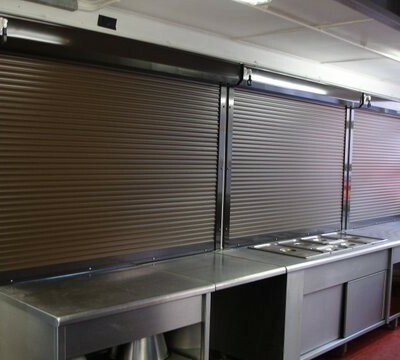 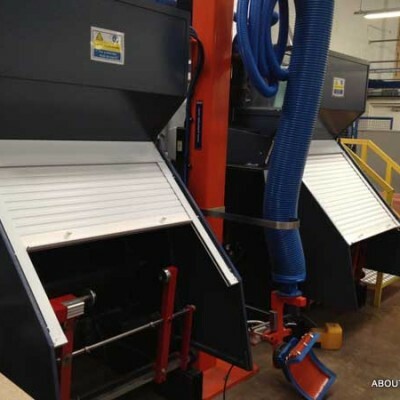 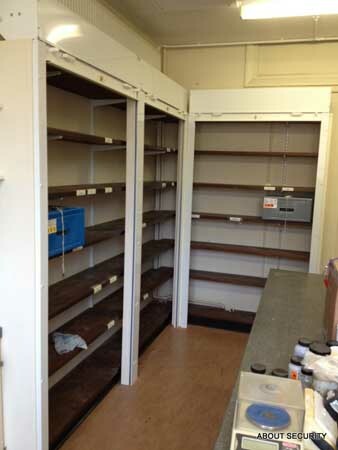 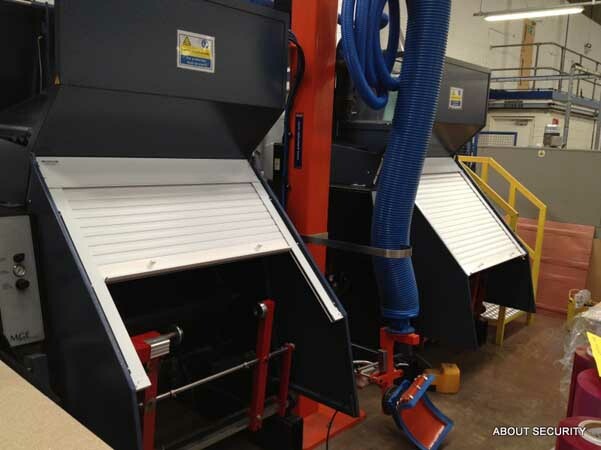 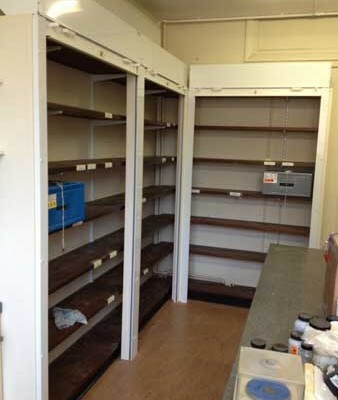 We also supply fly screens and anti-insect screens which work as miniature roller shutters. About Security supply and install PVC strip curtains for various applications. 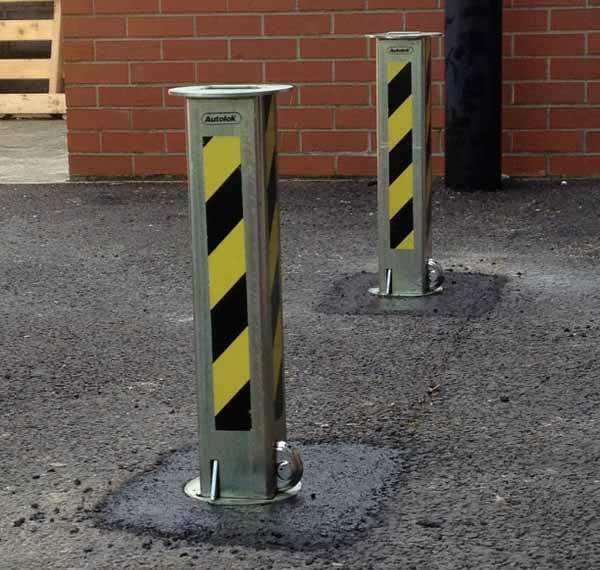 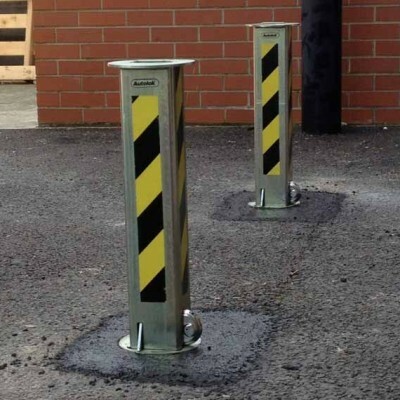 We can supply either fixed or moveable anti-ram raid bollards which may hinge or telescope if required, for any commercial, institutional or industrial premises. 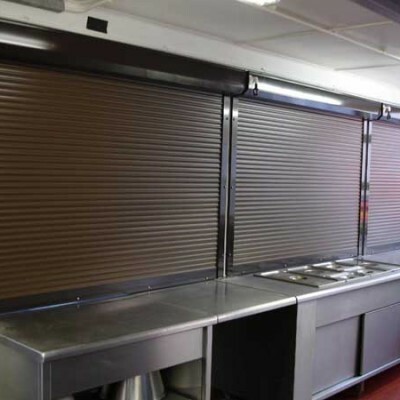 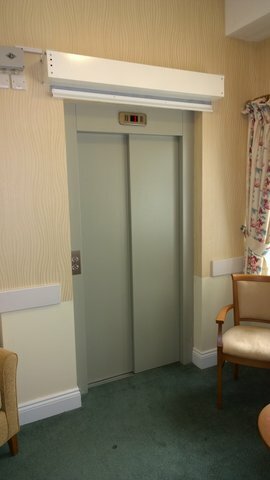 We also carry out upgrades and modifications to existing shutters and doors to help increase the levels of security for your commercial or domestic property. 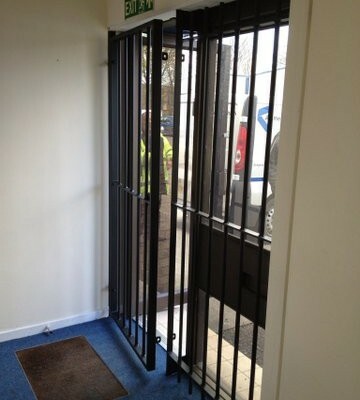 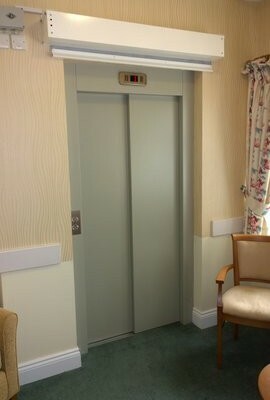 Please contact us for more information on any of the specialist security products above.